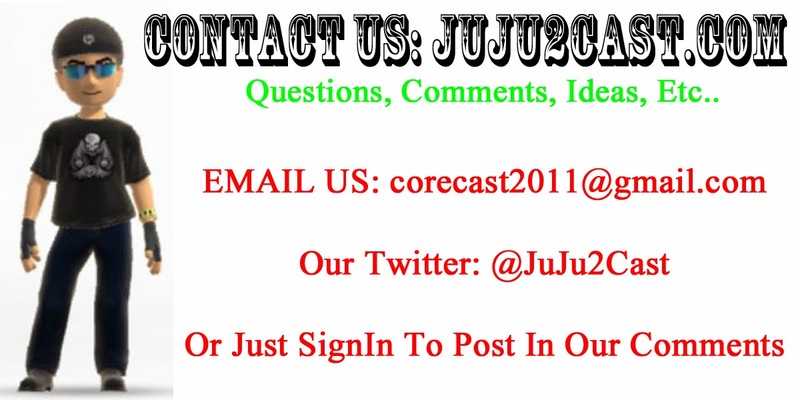 JuJu2Cast Network: PODCAST: GamezAttack AudioCast #310 Pokemon Forever! 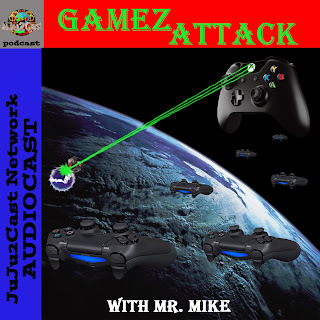 PODCAST: GamezAttack AudioCast #310 Pokemon Forever! > ONLY played the Pokemon! Well Maybe a bit of MineCraft but Not much... Plus was watching Pokemon on Twitch.tv showing off seasons and films, Any good Black Friday Gaming deals?, More Fallout in the world of Fallout 76! 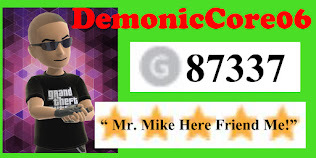 Then the Gamez Talk Newz!.........ENJOY! !